Another Great Home Sold by Premiere Team Real Estate - Beautifully updated 3 Bed/2 Bath home! Gorgeous hardwood floors in the bedrooms, ceramic tile in kitchen, dining, and living areas. Fresh paint inside and out, crown molding throughout, recessed lighting, remodeled bathrooms, new windows, & more! Kitchen features stainless steel appliances & lovely tile backsplash. Ceiling fans in all bedrooms and family room. Huge master bedroom w/sitting area. Conveniently located w/easy access to Mopac & IH-35, and just minutes from The Domain. This charming home is move in ready! 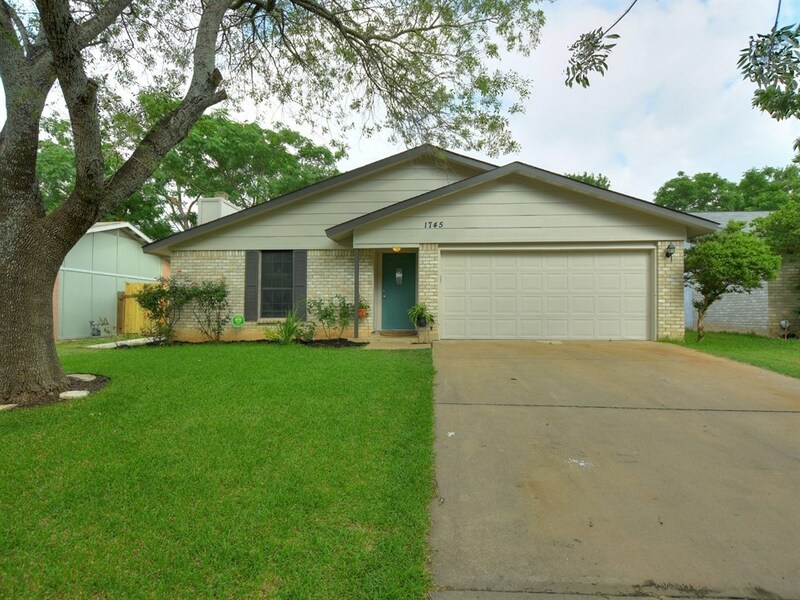 Another great home for sale in Quail Hollow, Austin, Texas.